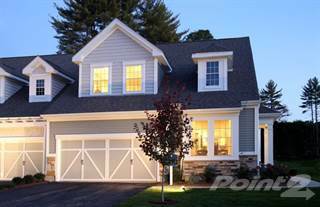 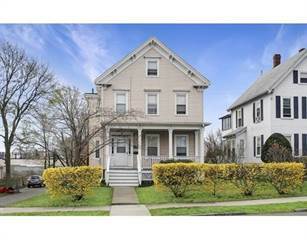 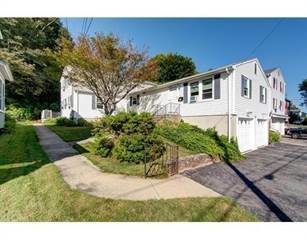 Looking for Malden, MA Multi-Family HomesMalden, MA with prices between $610,000 and $739,900. 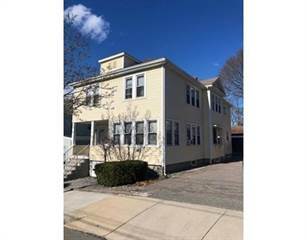 We urge you to contact Malden realtors to offer you detailed information about any Multi-Family home for sale and help you make an informed buying decision. 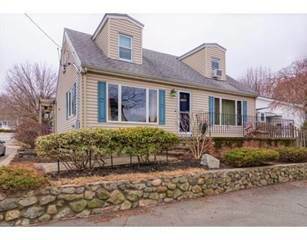 In addition, you can find comprehensive Malden demographics data, recently closed sales in Malden, MA, and interesting neighborhood maps.